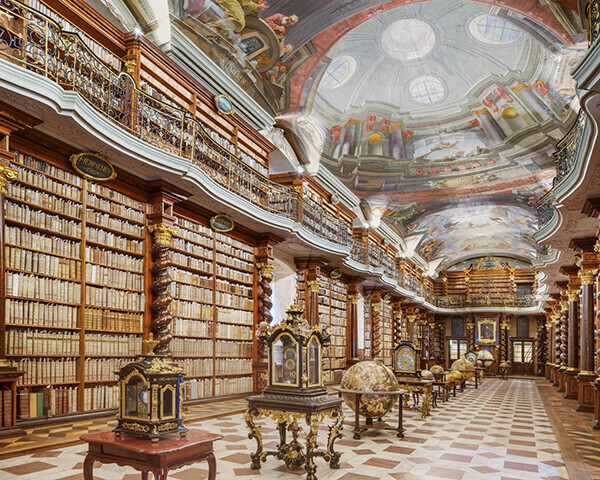 Although in these days, more and more things get digitalized, less and less people go to library for books. 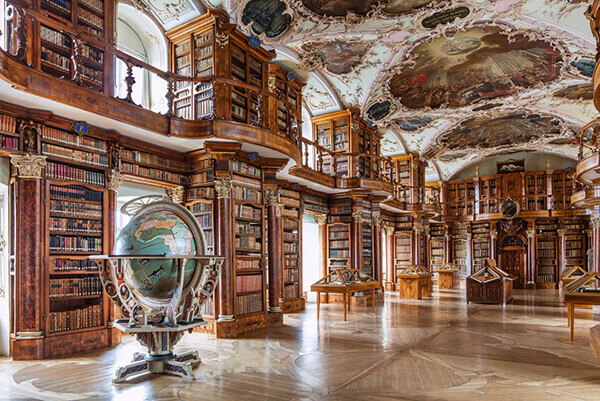 However, governments still spend lots of fund to maintain libraries, specially those historical libraries. 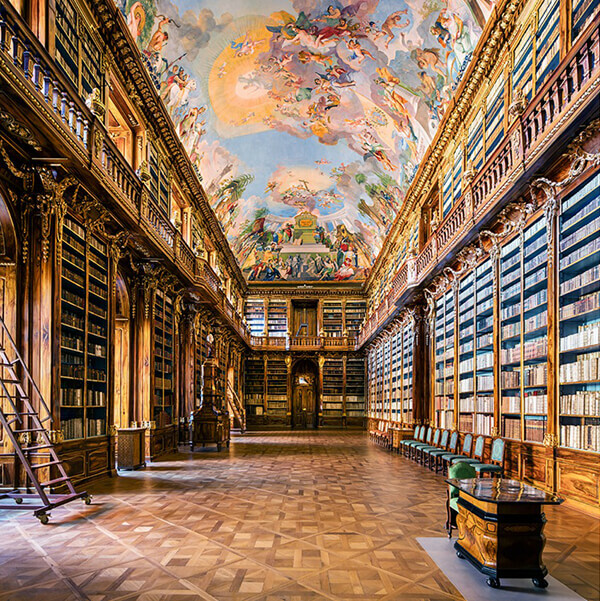 The reason is quite obvious, those libraries can be regarded as witness of the development of our histroy, culture and architecture. 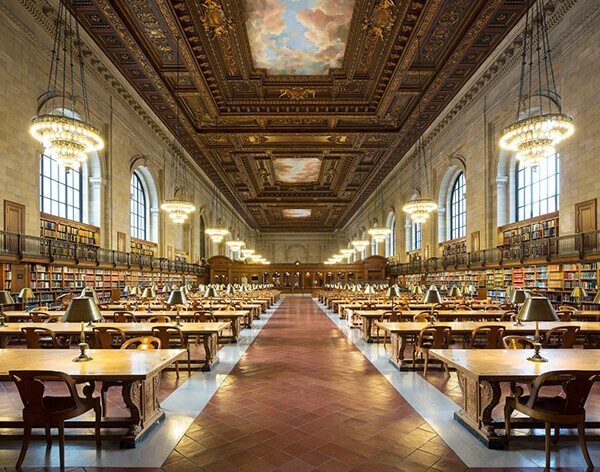 Many people are fond of photographing libraries. 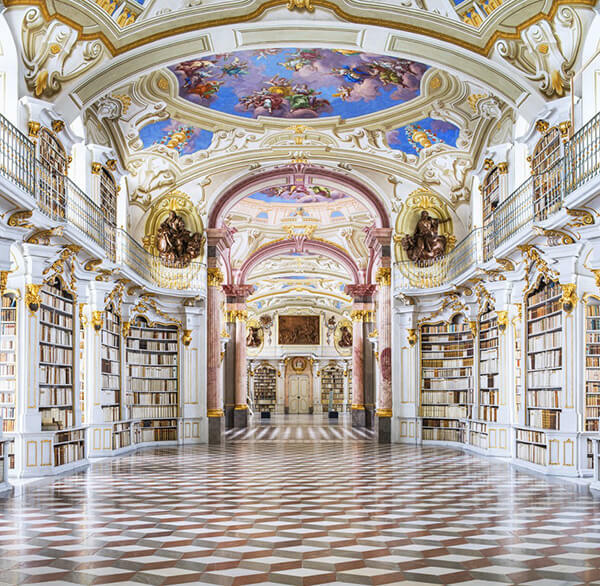 Being one of them, German architectural photographer Reinhard Görner has spent nearly 10 years (since 2008) capturing libraries around the world. 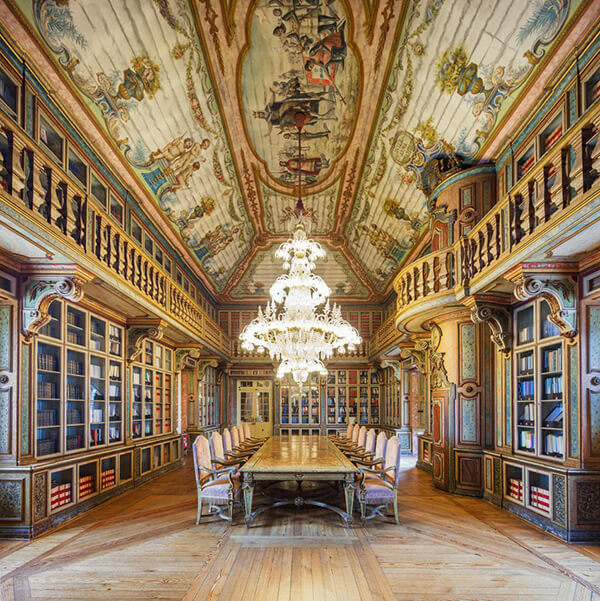 In his “Libraries portfolios“, he photographed over 50 extraordinary libraries. 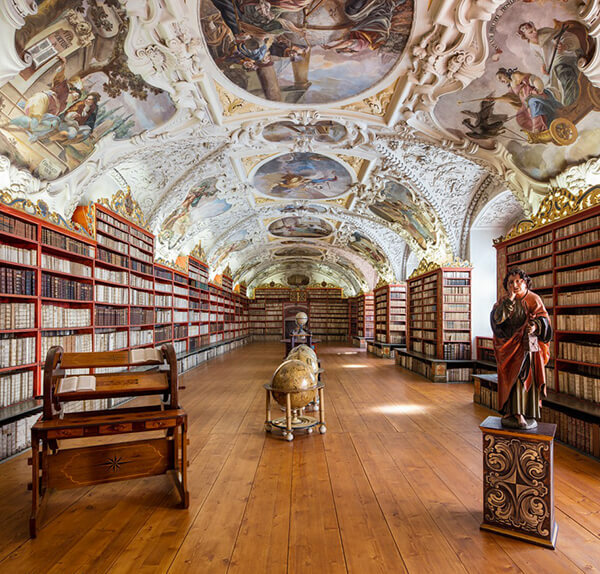 Through his photos, viewers appreciates the space not only as an educational area, but as a work of art unto themselves. 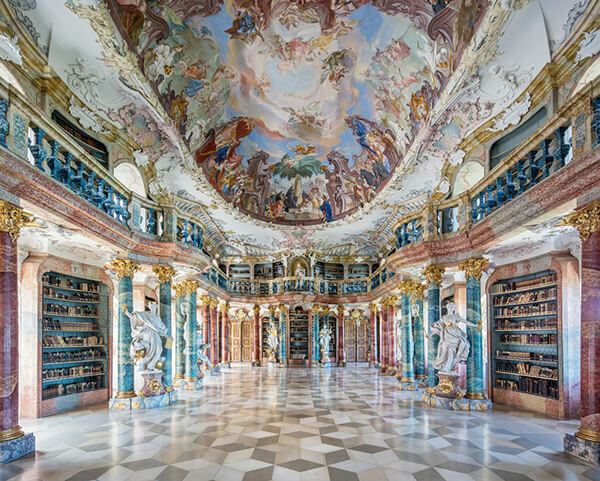 Although Görner captured both modern and historical libraries, my favorite ones are those historical ones and can’t help admiring those magnificent building. 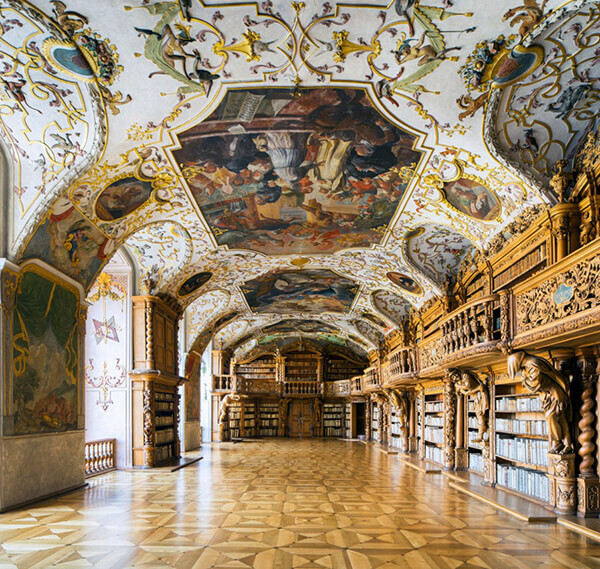 Below is only small portion of Görner’s work. Do visit his website for more of his amazing work.